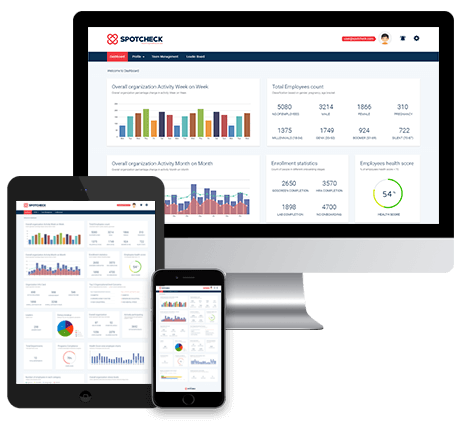 Let your employees take ownership of their health with our digital platform, group engagement and gamification. No need for traditional re-test protocols. 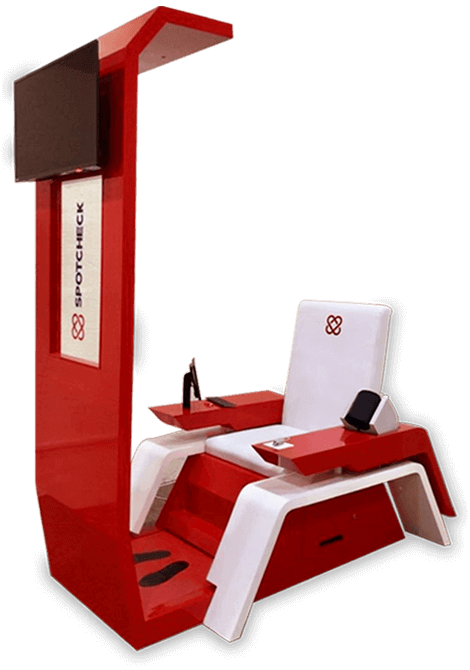 Measure 30 health parameters in less than 8 minutes with our advanced, non-invasive health assessment kiosk. Build meaningful, engaging and cost-effective employee wellness programs to ensure better employee outcomes with our digital solutions. Our wellness programs and our partnerships with insurers optimize mediclaim costs and fosters deeper employee engagement toward their health. Team up with us to create healthy organizations. Want to try our globally awarded Digital Wellness Platform ?